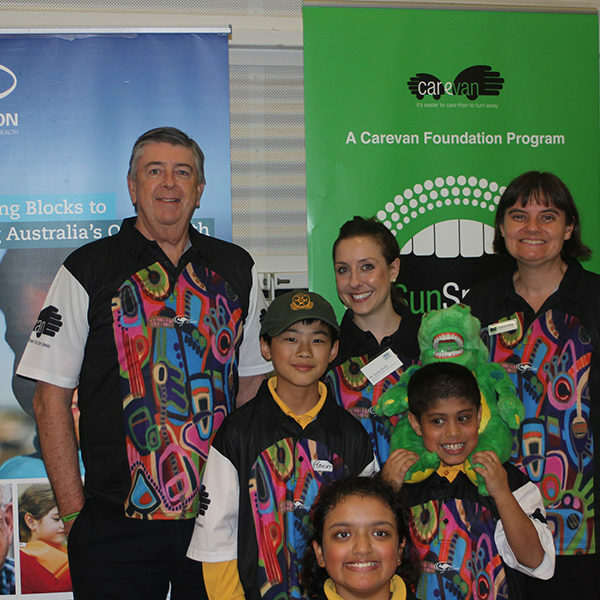 The Carevan Foundation helps to feed the homeless and disadvantaged of rural Australia.The founder of Carevan, Dr John Brabant has worked as in orthodontist in rural Australia for almost 30 years. After reading an article in the Border Mail entitled “It’s easier to turn away than to care” about the homeless and the disadvantaged people in Albury Wodonga and Northern Victoria, he decided to take action. The Carevan Foundation aims to create a sense of identity, a sense of belonging and a sense of achievement in those less advantaged in our society. The Foundation is focused on changing “us” and “them” to become “we”. 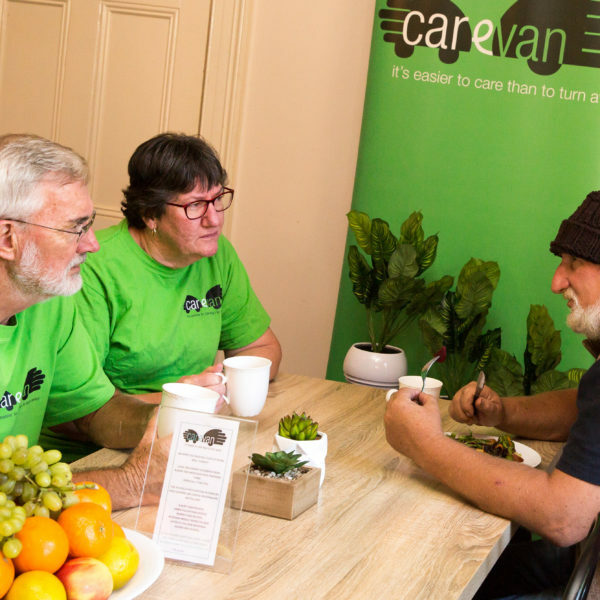 After almost a 10 years of operation, the Carevan in Albury Wodonga has become an icon, a symbol that this community cares, and that a community through a strong volunteer network can fight hunger and poverty. “Sometimes a feeling from the heart becomes a jigsaw puzzle that is meant to be put together”. Carevan runs a number of programs to support it’s cause. If you would like to help, you can support Carevan with donations or become a volunteer. With our brightly coloured Carevan we have raised awareness for the need for poverty reduction and sustainable development in this area. Our Carevan programs are not just reactive but proactive and preventive, and they are owned by our community. The Kids Cooking and Caring program where Year 9 students cook for the Carevan and then meet those in our community who they have been cooking for, develops a social awareness and compassion for those living in poverty. Our Sun Smiles program where dental students and oral health students go to primary schools with puppets to teach children how to brush their teeth can change the dental health of a generation of children from lower socio economic environments, and give them a better chance in life to break out of the cycle of poverty.